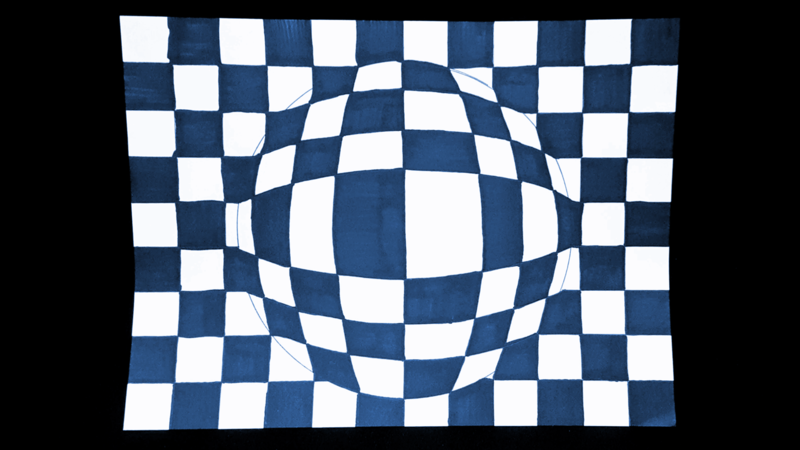 Learn to create abstract optical illusions with math, rulers and eye for engineering and design to create Op Art spheres. Inspired by the father of the 1960s Op Art movement - Victor Vasarely. Also, while your here tour the gallery exhibit, Organized Ambiguity: Recent Grids of David Kuntzman.